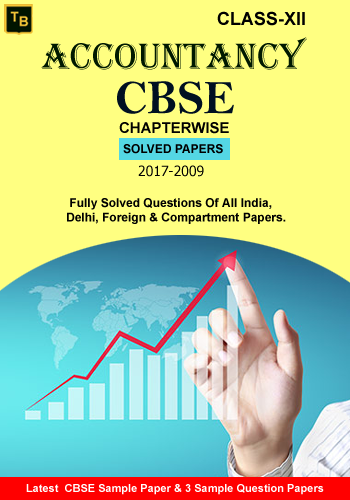 Chapterwise fully solved Questions of All India, Delhi, Foreign & Compartment Papers for better preparation of Board Exams and other competitions. This Ebook contains Latest CBSE Sample Paper & Question Papers for upcoming preparion and analyzing. Note: This book not availabe for downloading and available for reading online.